Seventy years ago, the Upper Silesians were transported en masse to the Soviet Union. One of the most tragic events related to the sudden deportation to the Soviet Union took place on March 28, 1945 in Bytom. 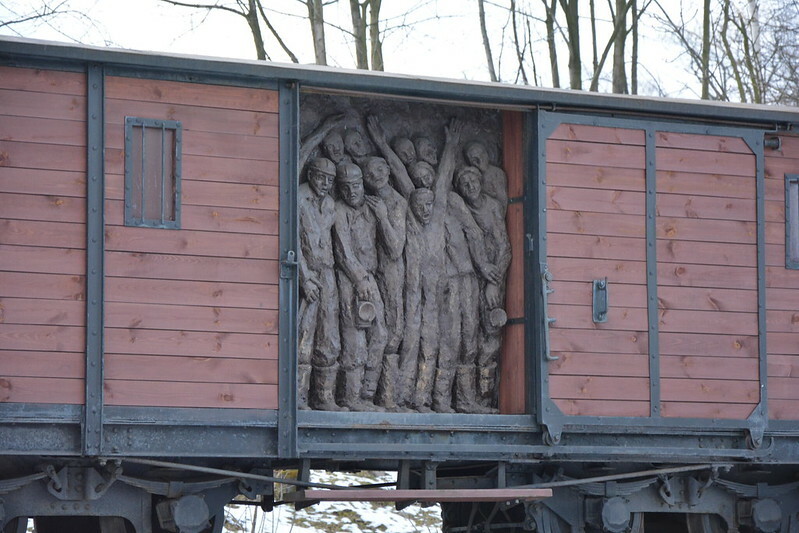 At that time, the entire shift of miners in the “Bobrek” mine, which went to the surface, was stopped by NKVD soldiers, and then forced into cattle cars and sent in the depths of the Soviet Union to forced labor.The monument presents a cattle wagon, called “krowiok” in Silesia, located on a railway embankment on a track.